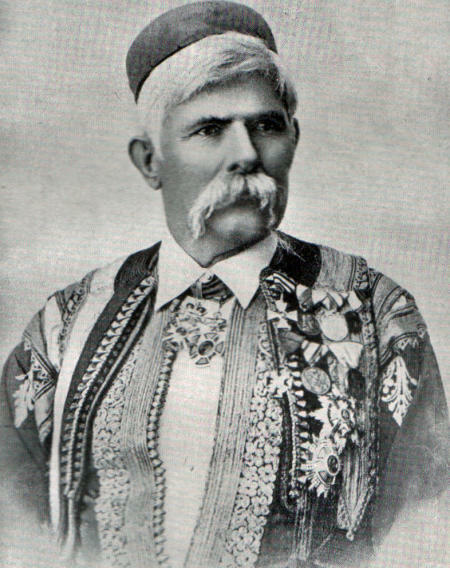 The Montenegrin warrior Marko Miljanov (1833-1901). 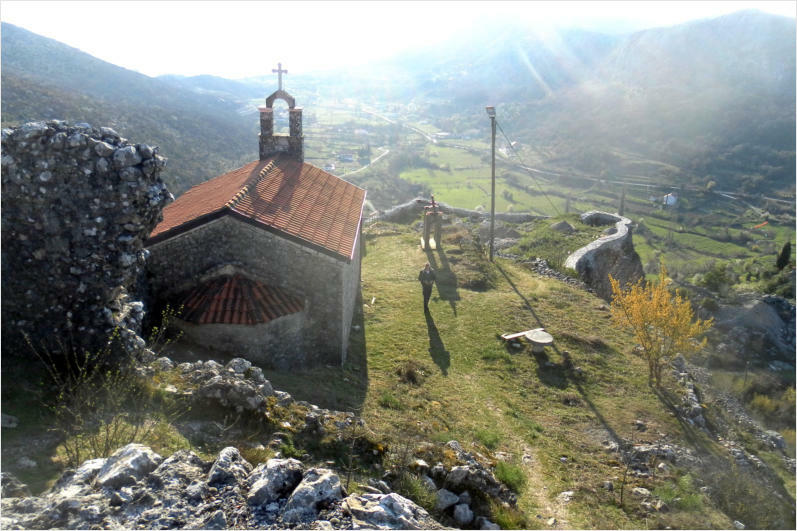 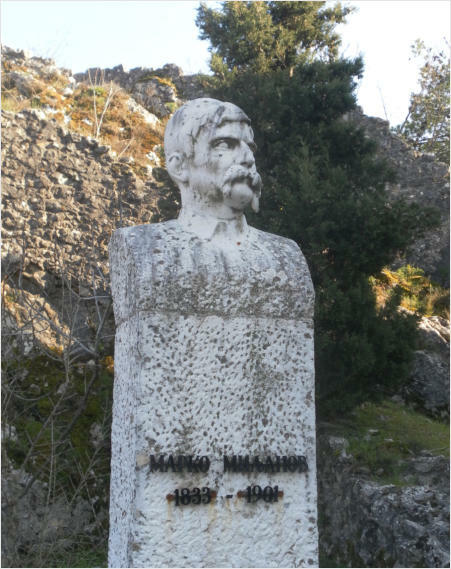 Bust of Marko Miljanov at Medun, Montenegro (photo: Robert Elsie, March 2014). 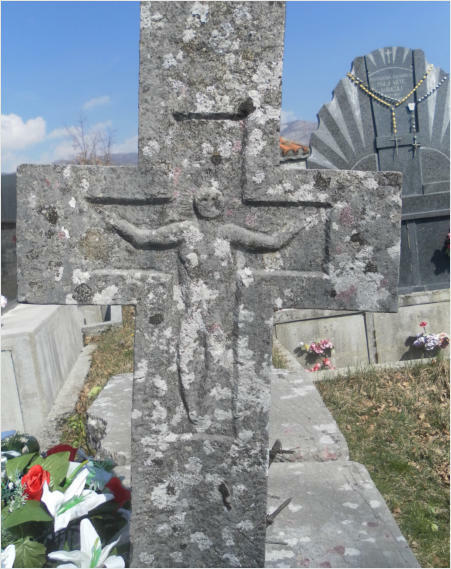 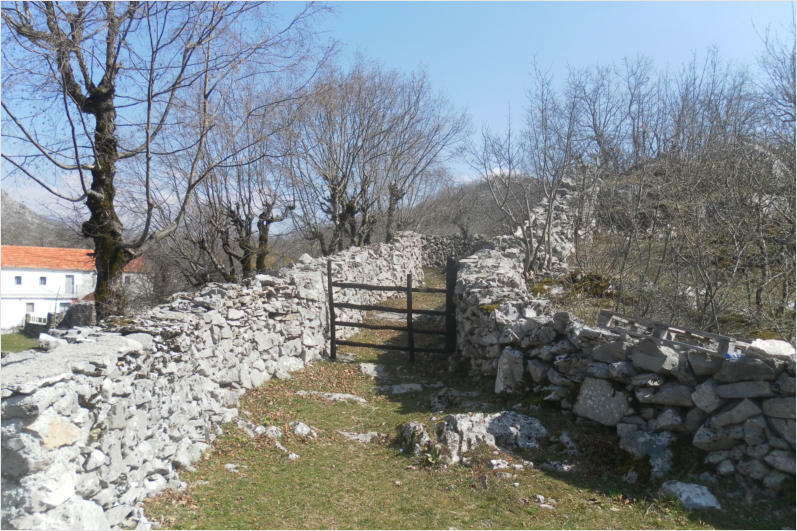 Old motif in a graveyard in Triepshi (Zatrijebač) tribal territory, Montenegro (photo: Robert Elsie, March 2014).